Infrared heat-reflective water based exterior coating designed to bring new life to aged concrete and wood. 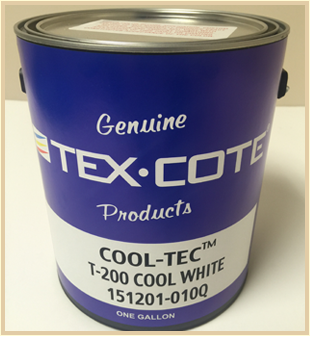 COOL-TEC® Heat-Reflective Concrete and Wood Deck Coating Available in one and five gallon sizes.  CLEAR-SEAL™ One Component Acrylic Clear Coat available in one gallon sizes.